An essential step to strengthening lashes and enhancing volume, this mascara base improves and extends wear when worn underneath CHANEL mascara. Pro-Vitamin B5 nourishes while Meadowfoam Oil protects lashes. 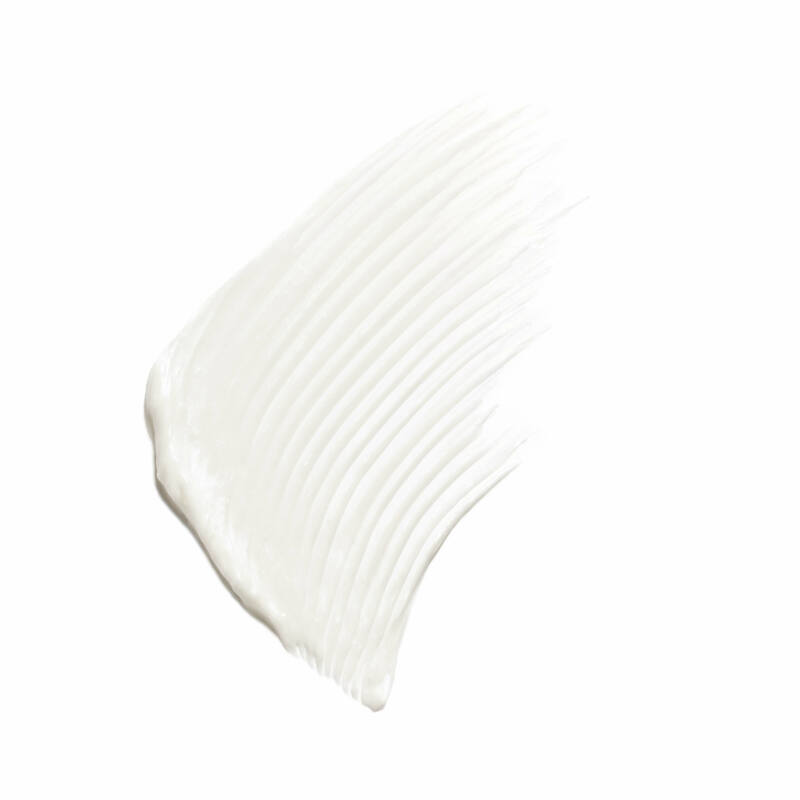 The white formula turns translucent after application. Apply to clean lashes as primer. Before the formula dries, immediately follow with mascara. Can also be applied as a lash-strengthening mask. This primer is amazing. It helps my mascara go on smoothly and they appear fuller when using the primer. I ve used Chanel skincare and makeup for years and adore it. However, I resisted adding another layer of complication with mascara base. Wow, was I wrong! mascara ka base is superb - not only are my lashes konger, they curve more and mascara doesn’t come off during the day. I’m utterly hooked. Merci, Chanel ! I received a sample and really liked it. A great finish requires a great base foundation! Received a sample from you and loved it. I use this product daily and absolutely love it. I was blessed with long eyelashes, but I think they have grown even more with my continued use. I received a sample with my purchase and I fell in love with the product. A friend gave me a sample and this by far is the best!! Sounded like a good idea for my daughter,who LOVES Chanel mascara. I have used Chanel's mascara base in the past and it has saved my eyelashes. I have found that no other line has been as gentle, effective and terrific as Chanel. Kept my lashes manageable and thick! I had used the mascara conditioner. This product looks like a great replacement. Produces remarkable volume to my mascara. Highly recommended. Love this product. Mascara looks much better on top of primer. Highly recommended. This primer helps mascara last longer and stay put, and still easy to remove. This product is fabulous for my short lashes! Really helps mascara stay on! Thanks for the free samples!!!! How delightful! I was given this by my sister and I can’t go back to any other primer!!! It’s fantastic with any mascara! I'm new to this product. I'm looking forward to using it! 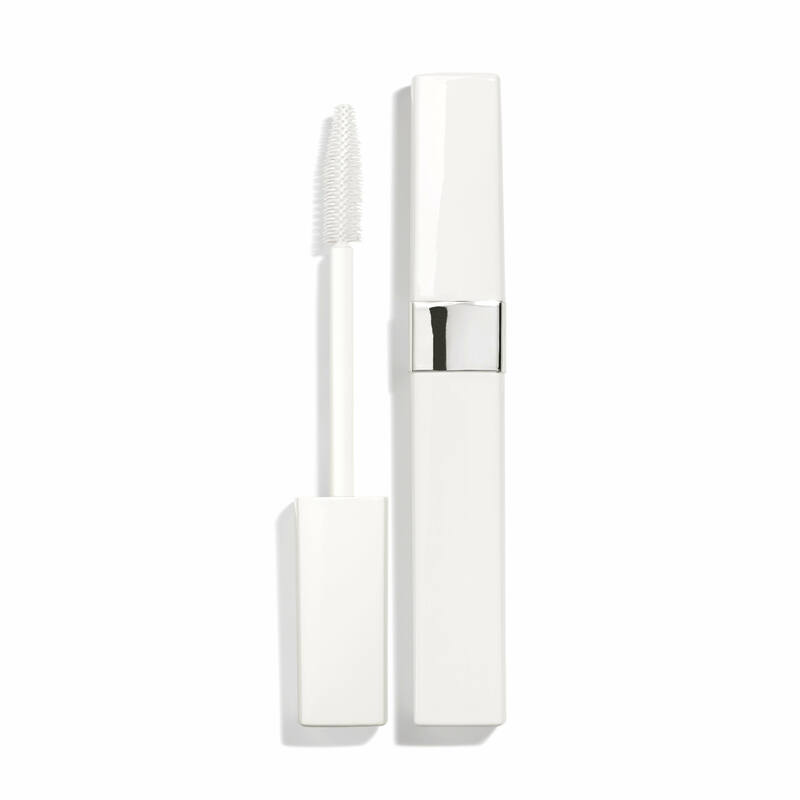 I love this product, I use it under the Chanel Le Volume Mascara. It makes my lashes look so much longer and fuller. 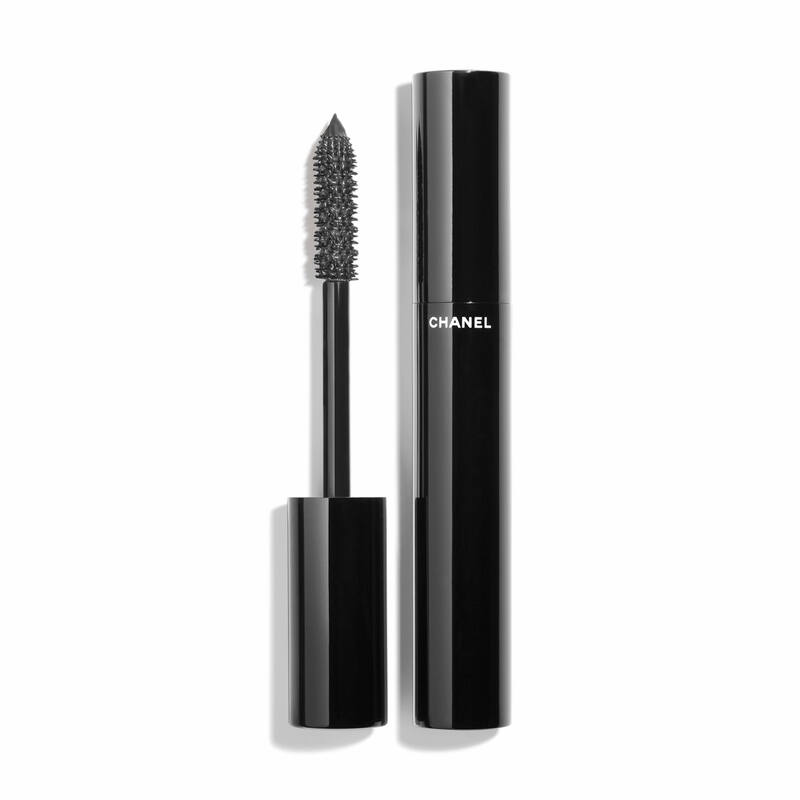 Top it off with any Chanel mascara and you have the perfect look ! I got this as a sample and love it. Does work for straight lashes? BEST ANSWER: La Base Mascara Volume and Care Lash Primer is an essential step to strengthening lashes and enhancing volume. 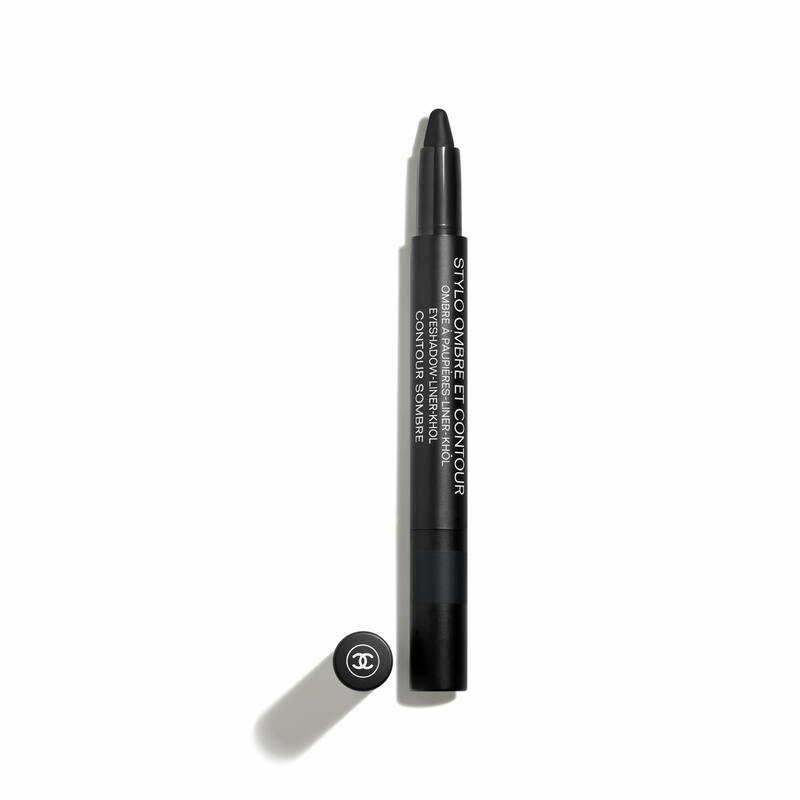 This mascara base improves and extends wear when worn underneath CHANEL mascara. Please know that this mascara base can be used on all types of lashes. can i wear it alone? as a clear mascara? BEST ANSWER: La Base Mascara Volume And Care Lash Primer has a white formula that turns translucent after application and can be applied by itself as a lash-strengthening mask, or directly under mascara as a primer. BEST ANSWER: La Base Mascara Volume And Care Lash Primer is the same formula as Beaute de Cils, and is repackaged in White to make it easy to spot as a priming step. This product is an essential step to help strengthen lashes and while enhancing volume. I have used the prior version of the product and find this primer and conditioner in keeping with the gold standard of Chanel. The lash volume that is added eliminates my need for other eyelash supplementation. This is a "must have" for daily makeup regimen. I absolutely love this priduct?? 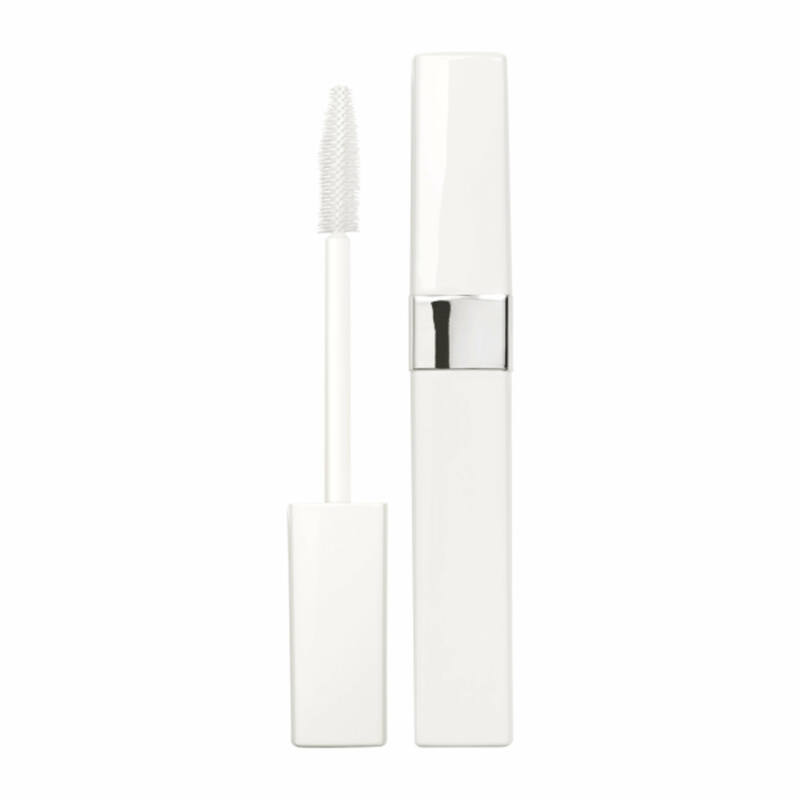 It lengthens and makes my lashes thicker. My comment, “Try it you’ll LOVE IT!! I will never just apply mascara again! Love love love the results. Magically my lashes are longer and look fresh all day. I love this product. It makes your mascara work even better. It lengthens and thickens your eyelashes to extra beauty. Enhances length & thickness of eyelashes. Sensitive eyes friendly. Works with variety of mascaras. Love this product! A daily essential if you wear mascara! Saves your lashes and I believe they've helped my lashes grow thicker. Definitely works to thicken the appearance of lashes under mascara, makes it easier to remove and you use less mascara! Love how it helps my mascara go on easier and stay on longer. The mascara base and lash primer are wonderful. I apply before mascara for long and bold lashes. At night the primer nourishes and helps my lashes against breakage. I have been using this for about 2 years. This is a must have Chanel product!